It’s that time of year again… time to prune the apple trees… of is it? It depends on what your objective is. Do you want to increase your fruit production? Does your tree need restoration because it’s been ignored for too long? Do you just want to get rid of all those ugly water sprouts? Pruning during the late winter is the best time if you want a strong growth response from the tree. It’s a good time of year to prune if your apples are in relatively good condition; not a lot of density, dead wood, or water sprouts, and a fairly balanced crown. It is then that you can really focus on pruning for fruit. you have to be careful about what you remove or you may end up with unintended results (i.e. massive amounts of water sprouts). When in doubt, an arborist can help dispel most any question you might have about tree care. If your apple tree is in serious need of restoration then fruit production may have to be a secondary priority until the structure of the tree has been restored. 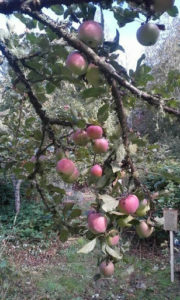 There is considerable variation between apple species as to how they respond to pruning but generally speaking, a tree that needs significant restoration would be best not pruned during the winter or early spring. Trees in good condition, in most cases, get that way because they are maintained. Most mature apple trees need a little bit of pruning every year or two to maximize fruit production… a small price to pay when you consider the alternative. Depending on the degree of restoration required on a tree that has been ignored for several years, it can take 2 or 3 years of restorative pruning to bring back an apple tree to the point where you can then begin focusing on fruit production again.  As always, consider giving Oakstead a call if you have questions about fruit tree pruning, pruning restorations and renovations.